Shellac, these No Chip Manicures are Here to Stay! 5,000 Twitter Followers . . . Thank You! 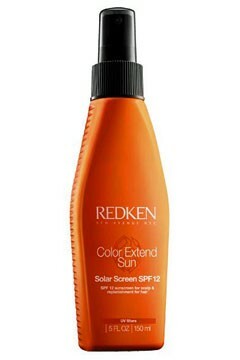 North America Hairstyling Awards Open for Entries! 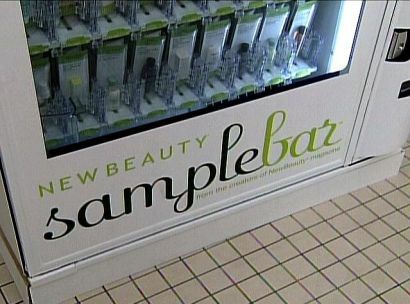 Haircare Products Sampled Via Vending Machines?